Give player's killer to plugins. 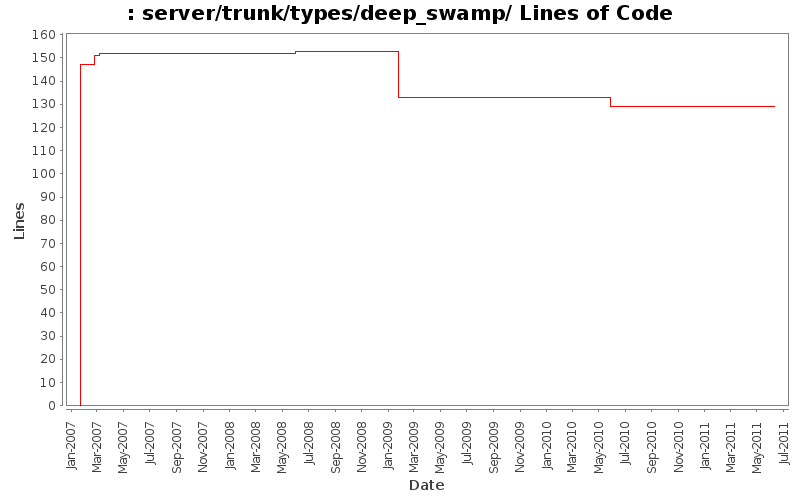 types/deep_swamp/deep_swamp.c: Replace sprintf() with snprintf(). Make functions in types/ static where possible and reasonable.